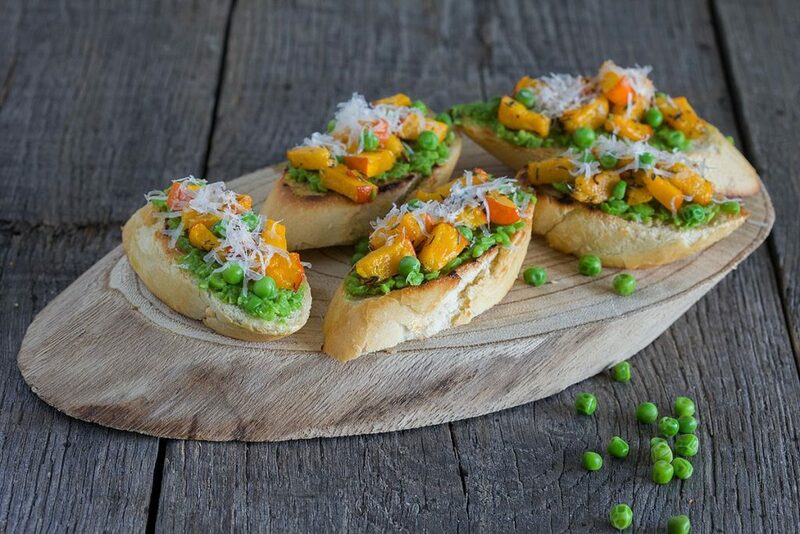 A pumpkin and peas bruschetta is an autumn version of the well-known tomato breads.Pumpkin, peas and cheese; an amazing combination. 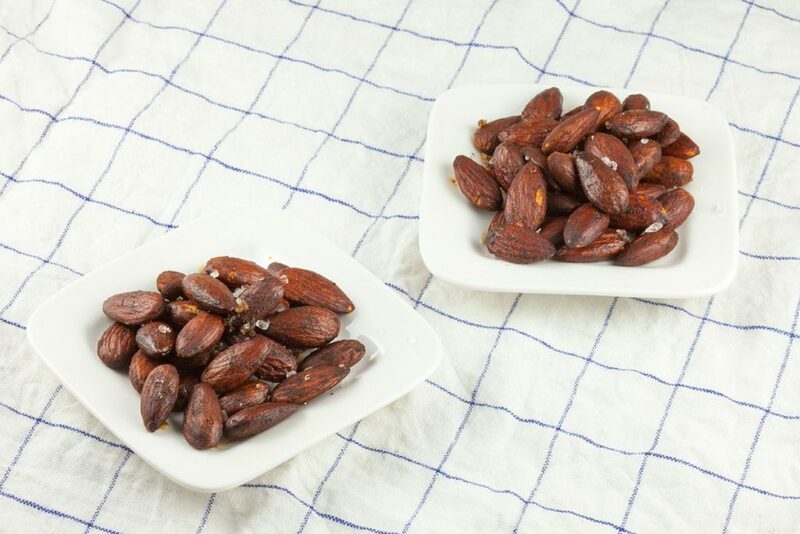 Delicious roasted almonds with smoked paprika and coarse sea salt makes for an amazing snack or tapas. Ready in under 15 minutes time. 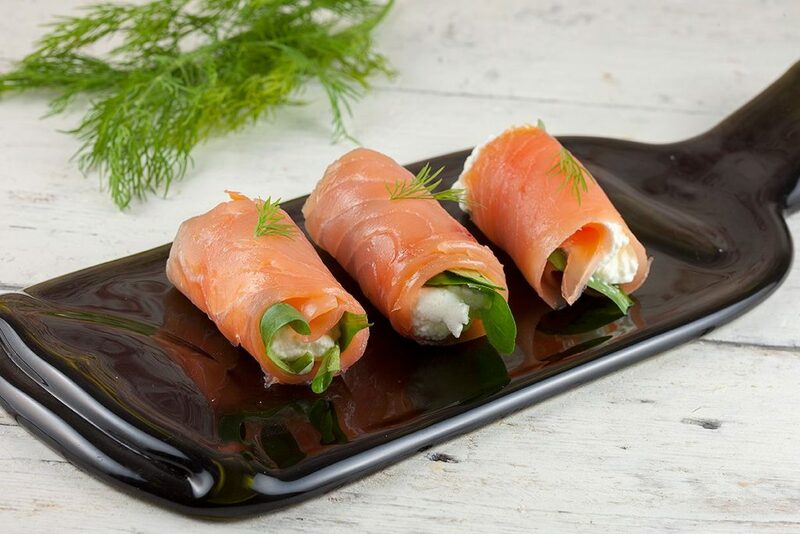 These smoked salmon rolls with horseradish are a perfect appetizer for any party. 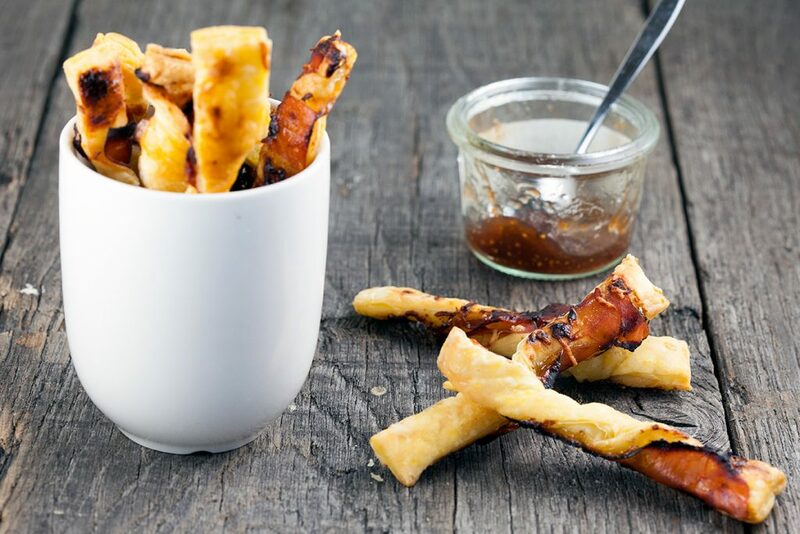 Or serve them as an element for a starter or salad. Ready within 10 min. 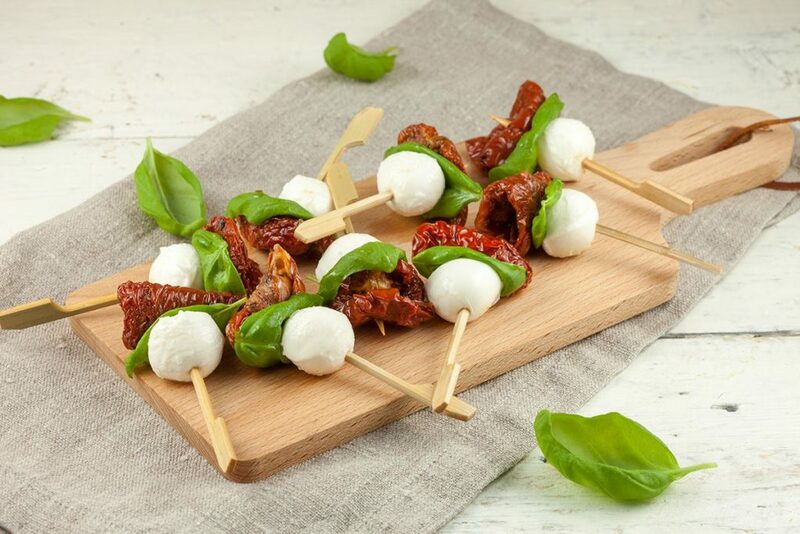 Using just 3 ingredients, these mini mozzarella tapas bites are ideal for serving at your next party! 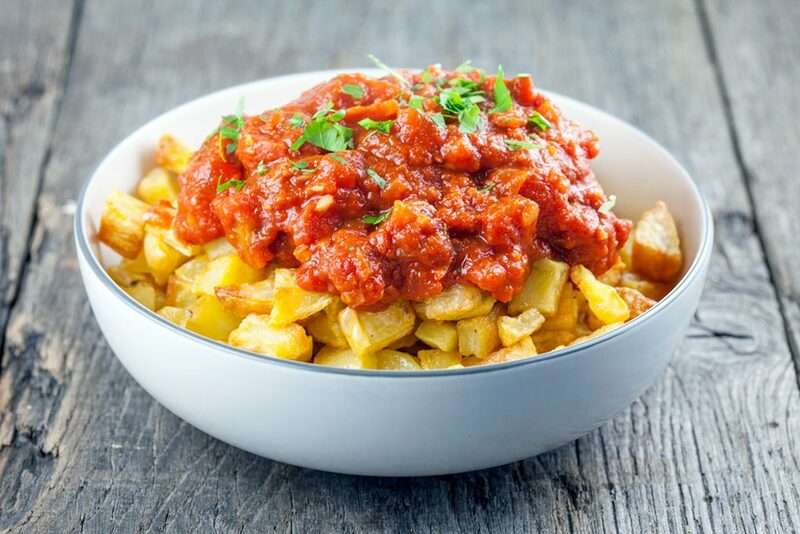 Recipe for 15 tapas, ready in 10 minutes. 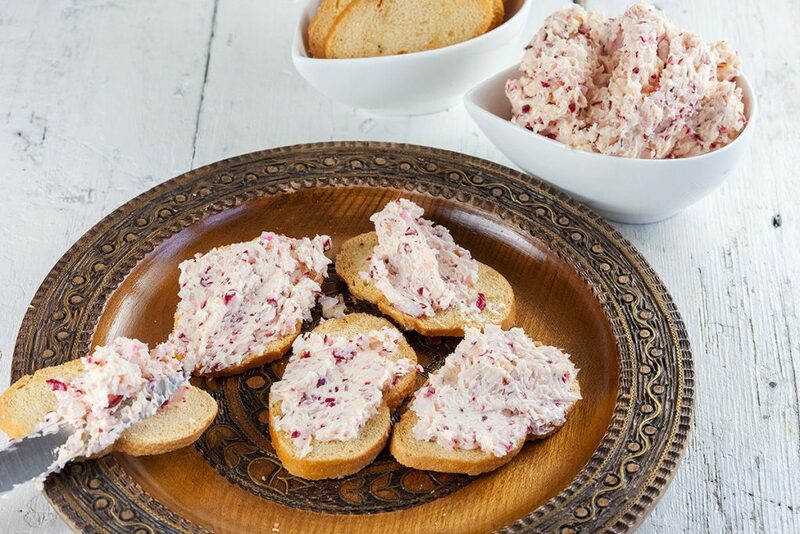 Dead easy recipe for homemade radish butter. 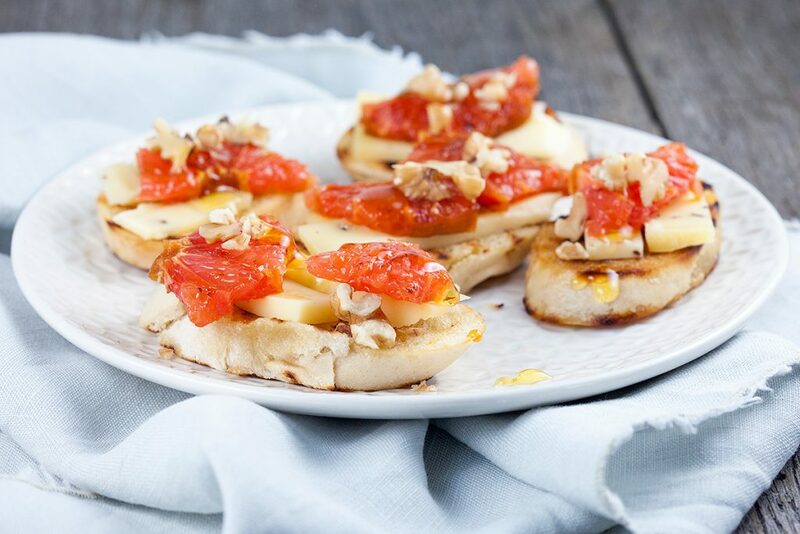 Great for tapas, snack or appetizer. Ready in less than 10 minutes, recipe for 4 people. Having a party? Or just a lazy evening on the couch with your loved one? 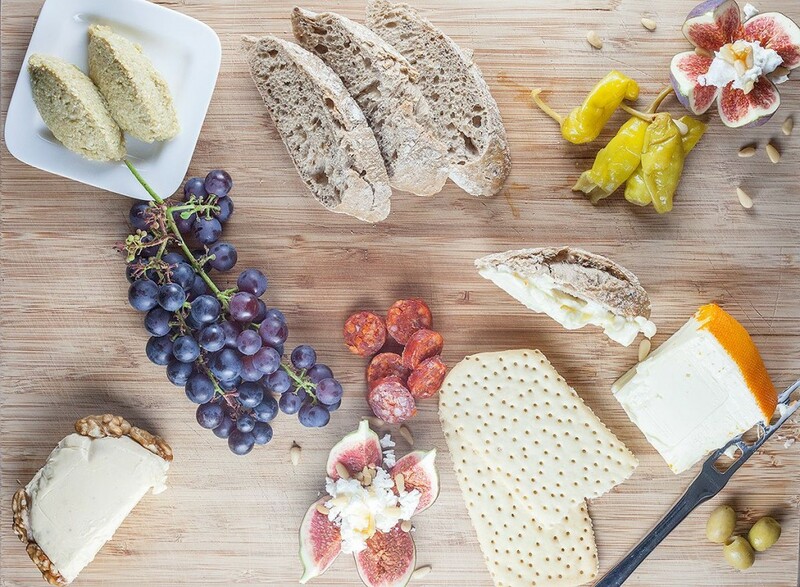 Make an assorted tapas party platter, ready in less than 10 minutes. 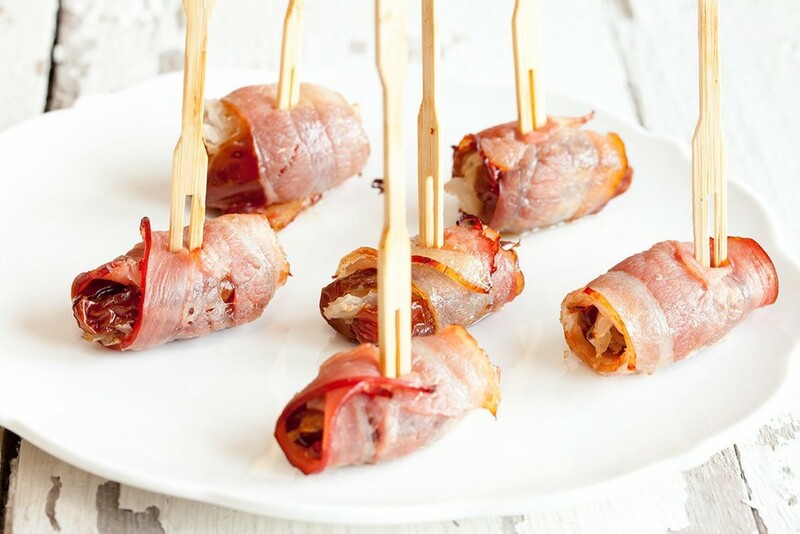 Fingerfood you’ve probably never tried before, bacon wrapped dates are sweet, sour and salty at the same time. 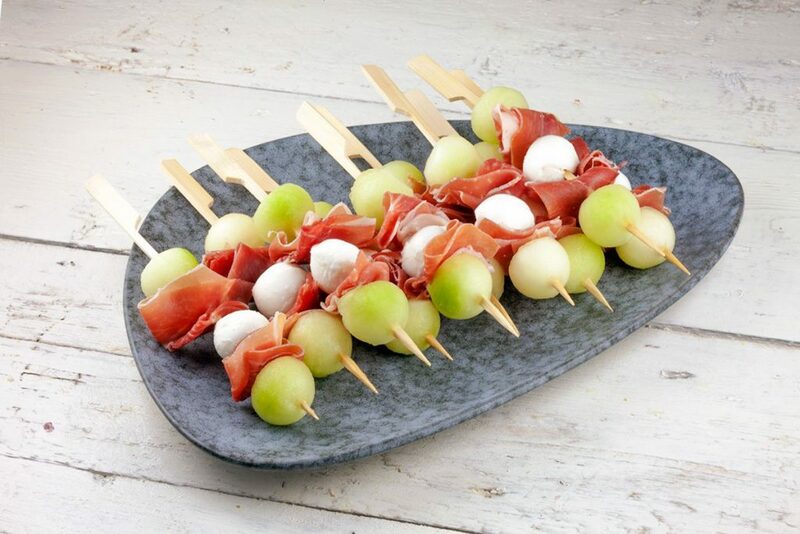 Makes a party platter suited for ten people.